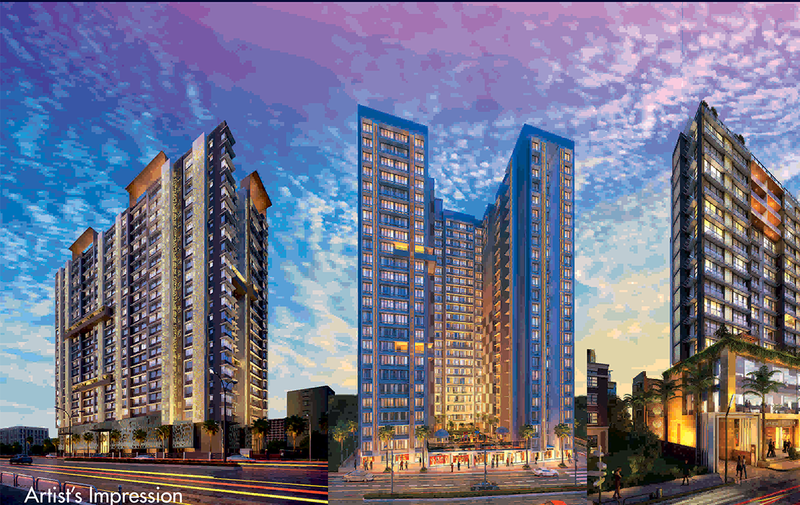 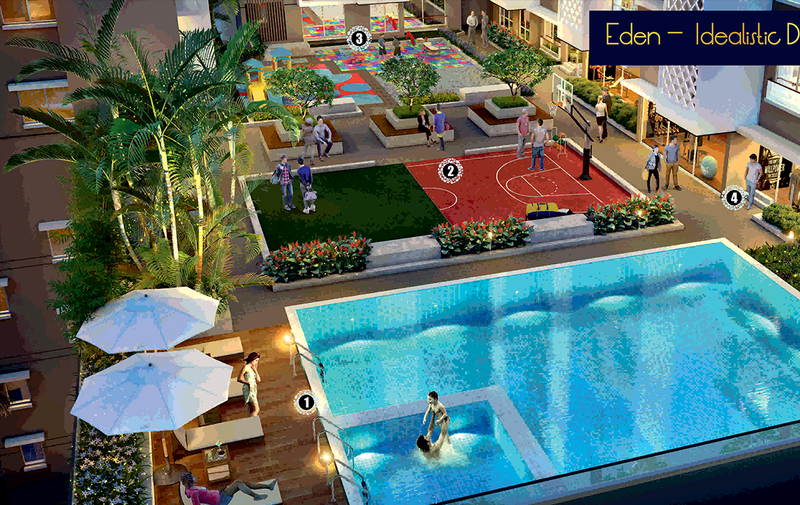 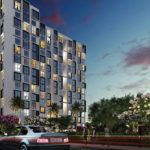 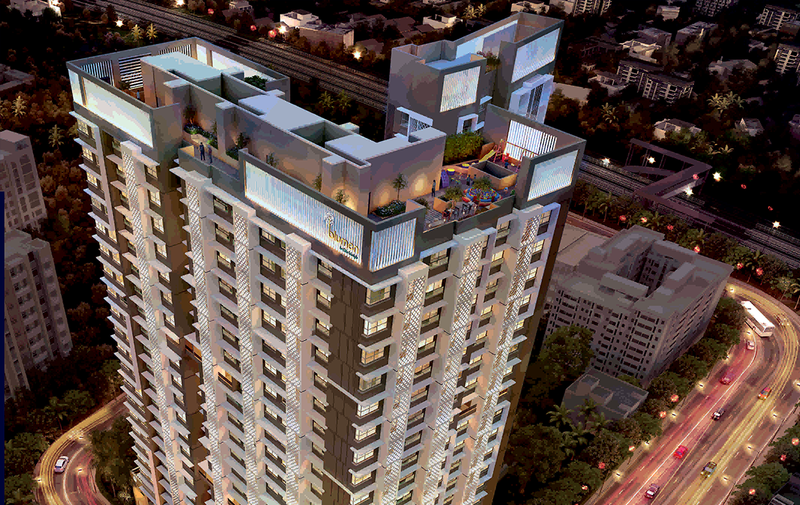 An elite residential project being developed in the eastern Mumbai suburb of Vikhroli. 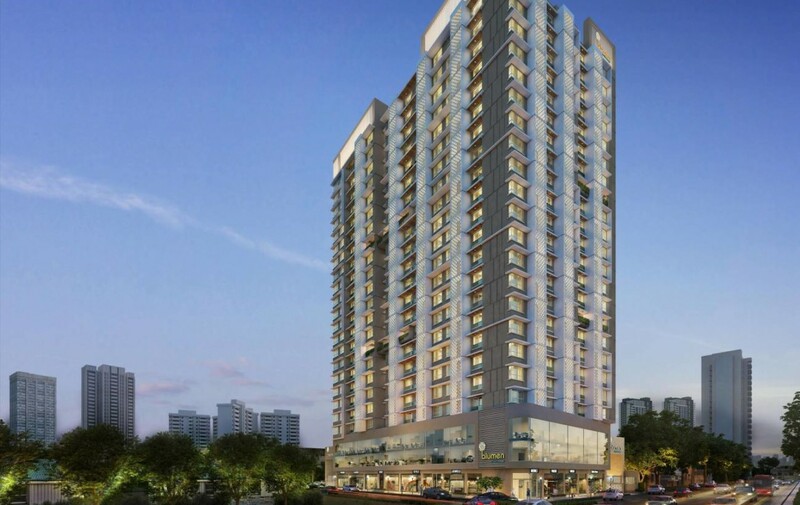 The project is composed of four majestic towers, each of which stands 22 stories tall. 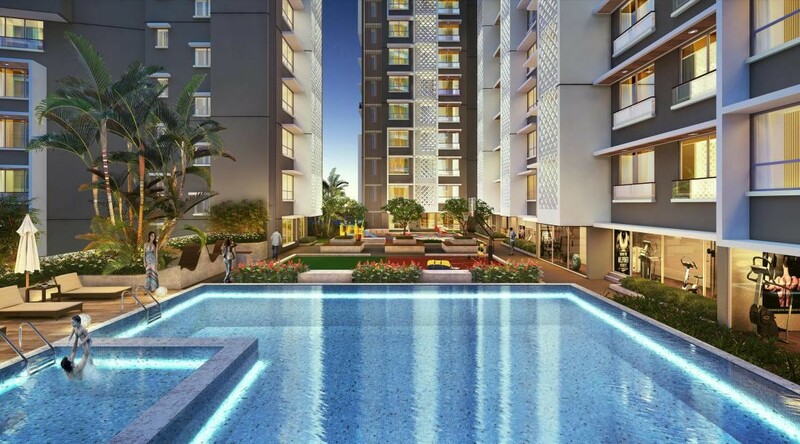 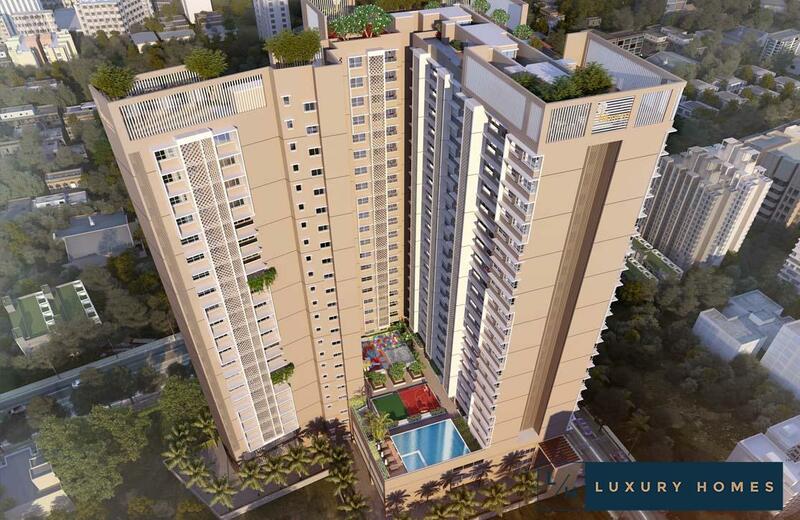 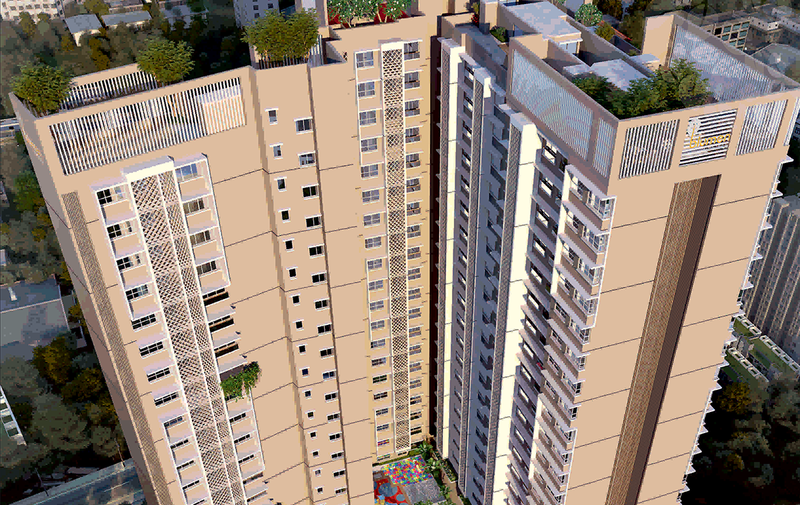 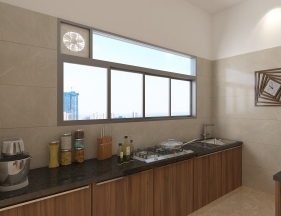 It offers 1 and 2 BHK homes with 2.5 and 3.5 BHK options that can be expanded to 3 and 4 bedrooms respectively. 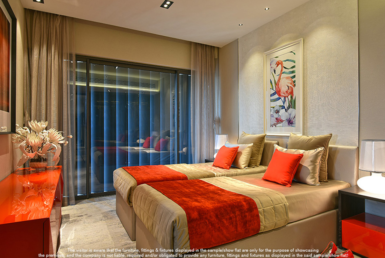 Each flat has a mix of large living room spaces and elegant bedrooms, including beautifully designed master suites. 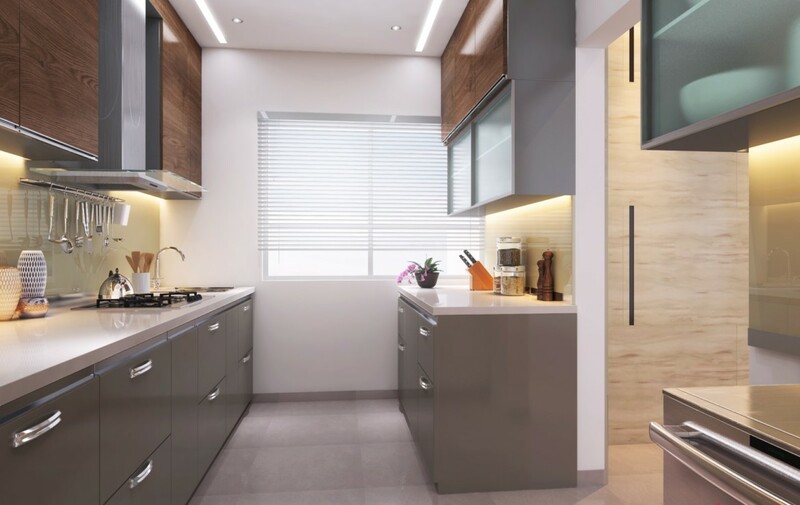 All of the materials used in the construction of the homes are of the very highest quality, with both beauty and practicality firmly in mind. 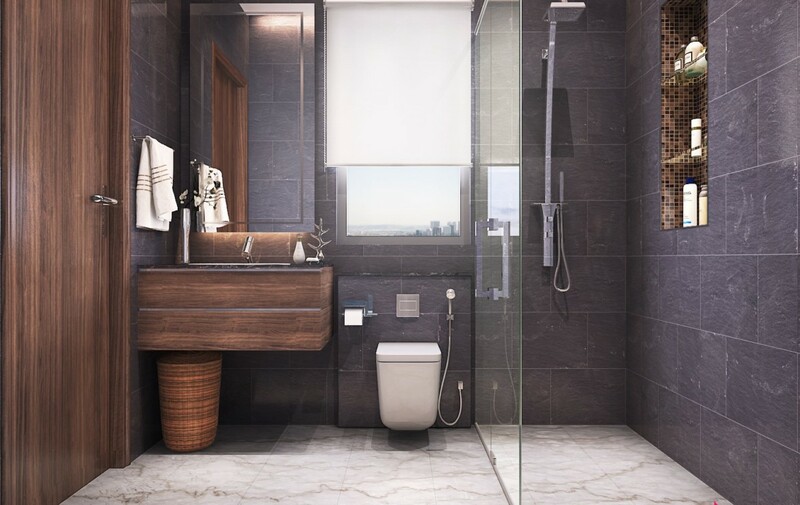 Key features include full air conditioning, a common Wifi-enabled area, LED light fittings, intercoms and video door phones. 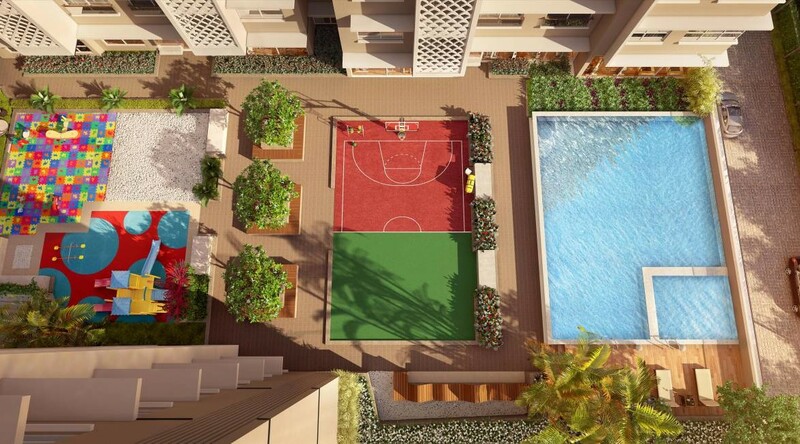 The upper floor units will look out over amazing views of the Eastern Creek and lovely greenery. 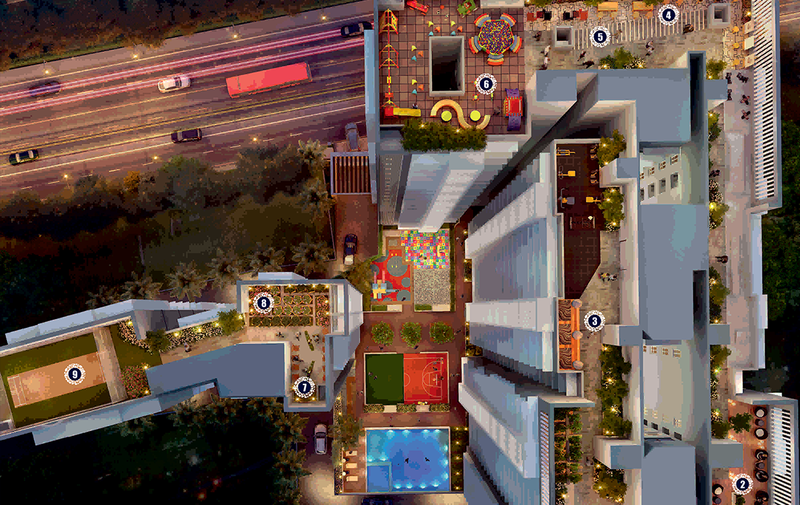 In addition to this, there are two planned podium and rooftop level leisure areas, appropriately named Utopia and Eden. 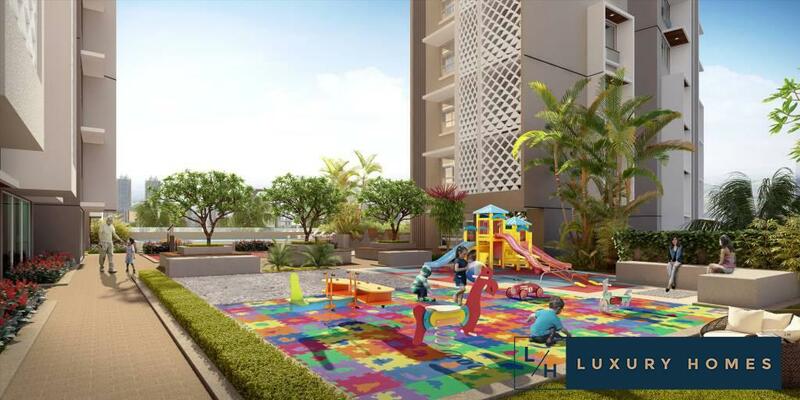 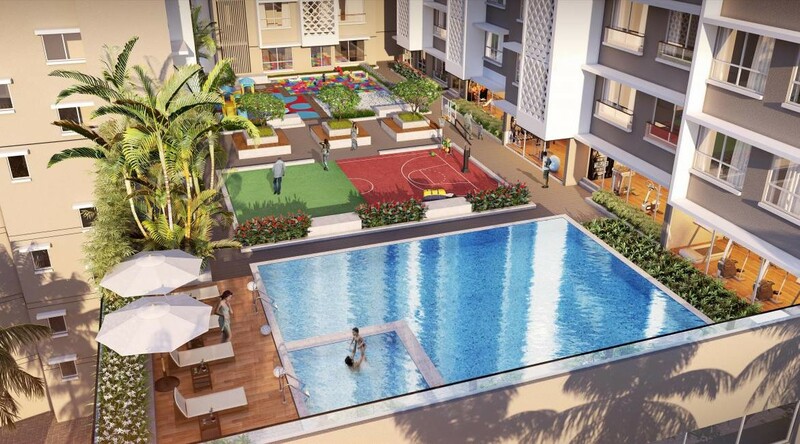 Here, residents will find more beautifully designed gardens, a sports facility that can accommodate tennis and basketball courts, sky lounges, a gorgeous swimming pool, children’s play areas, a high-tech gymnasium, yoga and meditation gazebos, and a jogging track. 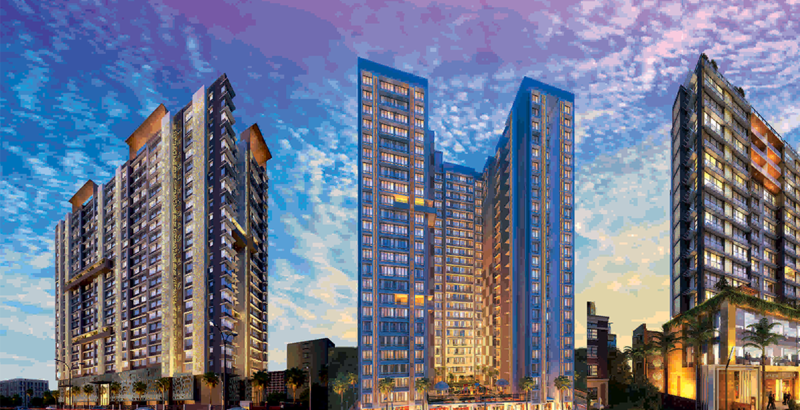 Vikhroli is a suburban neighborhood but has excellent connectivity to the main urban centers of Mumbai. 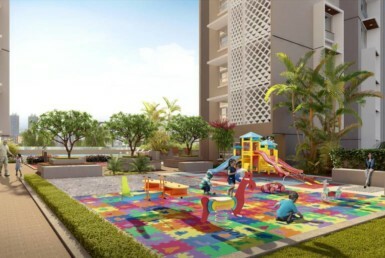 As home to the famous Godrej Complex, it is a very tight-knit community and the perfect place for families. 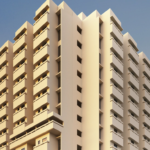 Reputed educational institutions such as St. Joseph’s School, Sandesh School, and Junior College can be found here, along with renowned healthcare options that include Yashwant Hospital, Dr. Babasaheb Ambedkar Hospital, and Sushrusha Hospital. 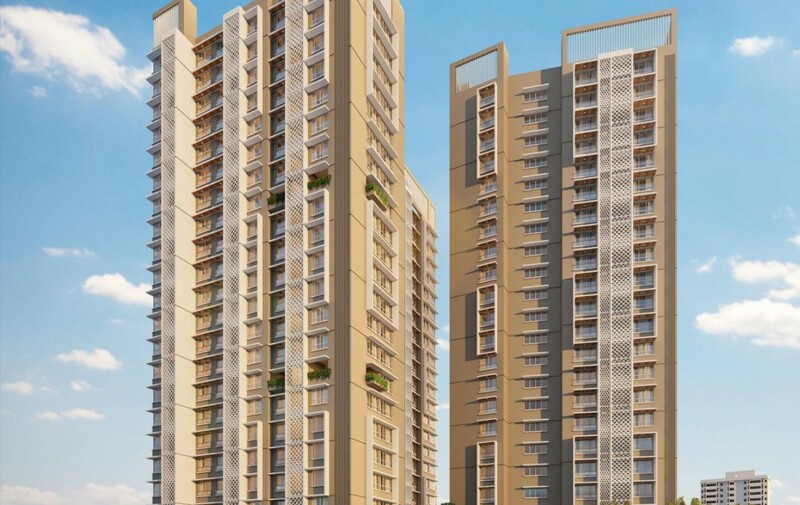 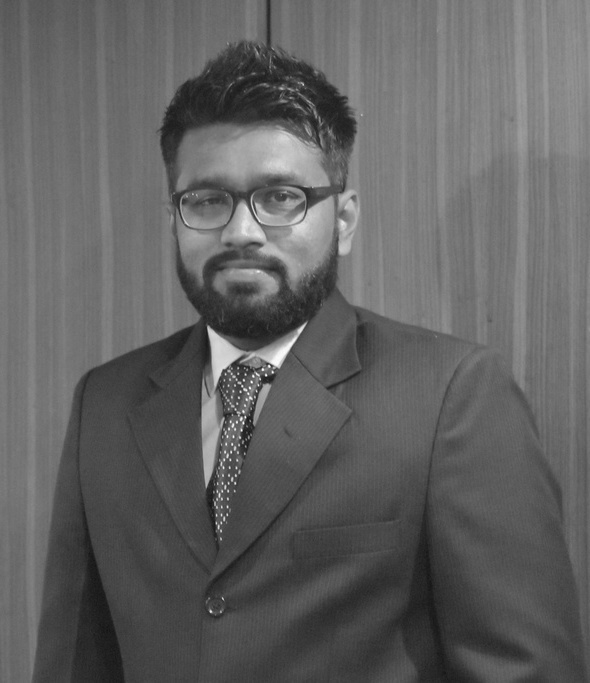 The area is located near the Eastern Express Highway, connecting it to Dadar, Thane, Chembur and Vashi, as well as Bandra. 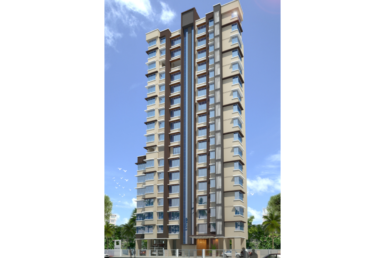 Blumen will prove to be a great choice in an area that is already quite popular among homebuyers.